Haldeman Ford proudly offers all new cars, trucks and SUVs, and used vehicles of any make and model, to customers in the Princeton, New Jersey area. We're happy to be a part of the Princeton community and strive to be your number one choice auto dealer. And, if it's service you need, visit us for an oil change, battery testing, tires and much more. There's a brand new Ford in stock to fit any lifestyle. Visit our convenient location off of route 130 to browse our massive inventory. 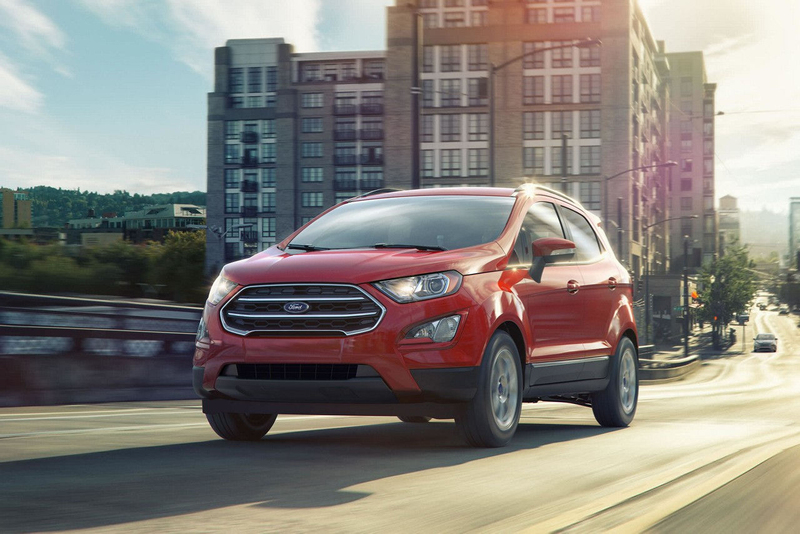 Our large selection of used vehicles is guarunteed to have a match for you, whether you choose Ford Certified Pre-Owned or a different make and model. 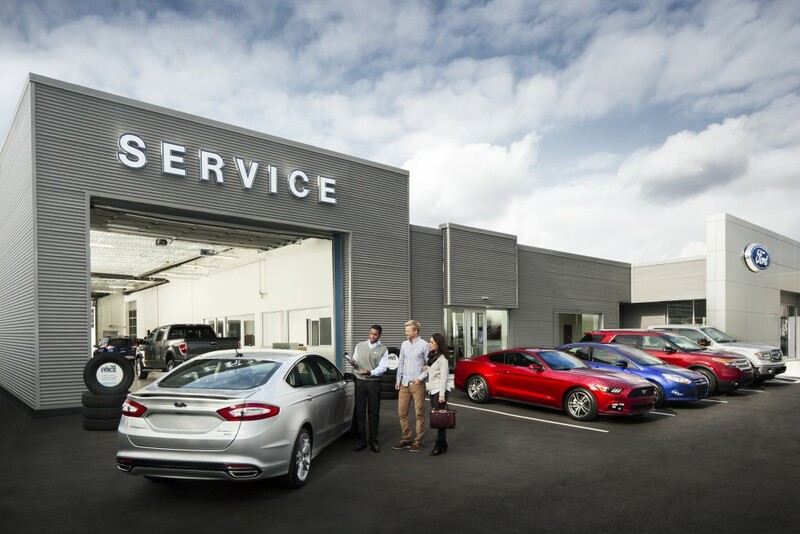 Our service center is located right next to our dealer showroom, so you can check out our brand new Fords while we provide your current vehicle with top notch auto care. We'll get the job done quickly, and we'll do it right, the first time! Experience why Haldeman Ford is the best auto buying experience in the area. Let our knowledgeable staff, skilled service technicians, and huge selection of new and used vehicles convince you that there's no better place to shop for a new car or meet your maintenance needs. You won't be disappointed if you choose Haldeman as your first stop in Princeton, New Jersey!